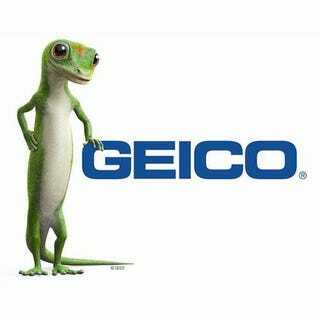 How much does everyone pay for car insurance. If you’re interested in sharing, how much do you pay per month on car insurance? Right now I pay $170/month for both cars with full coverage. I’m 29, live in Greenville SC, haven’t gotten a ticket since I was 17. I did have a claim on my insurance in October 2015, during the worst month of my life. So, what’s everyone else looking at?